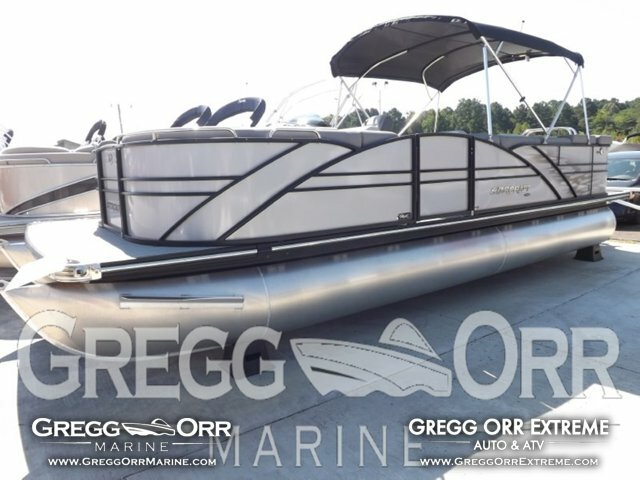 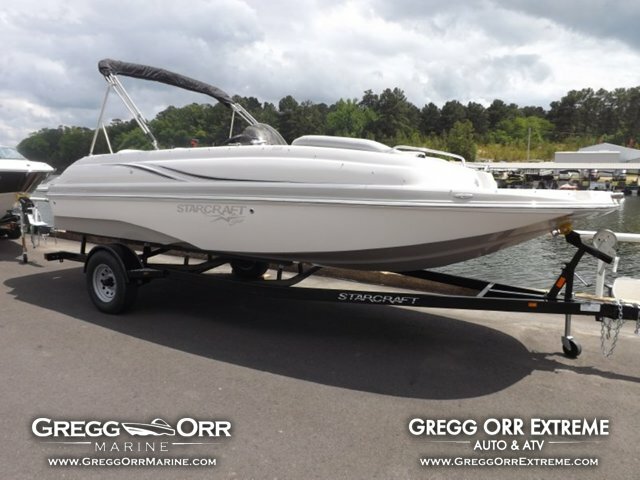 2015 Starcraft MX 23 C This brand new tritoon offers a performance package & offers superior turning & handling like no other tritoon in the industry! 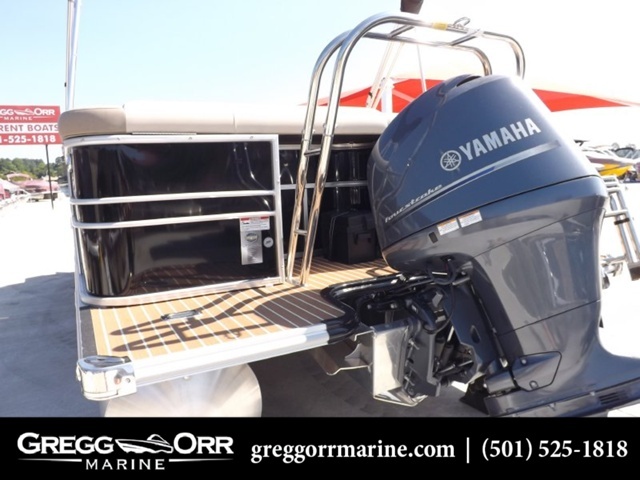 It boasts a 250hp Yamaha four stroke motor. 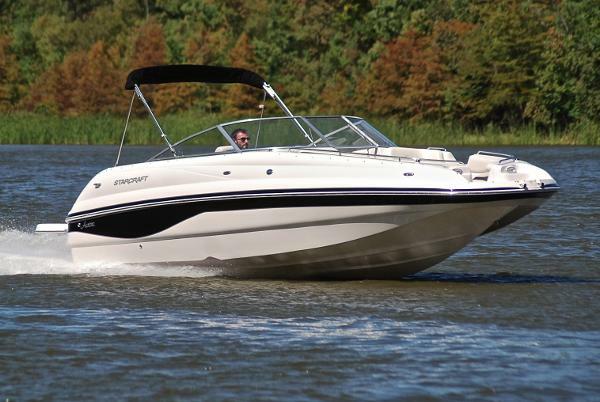 It has luxury interior you have to see for yourself.